The natural world has always been my inspiration and obsession. My painting, photography and fiber work serves to further my investigations into the mysteries of nature and the energies of life. The cacophony of the urban landscape has created a kind of hyper-focus on the mechanisms and spiritual properties of Nature. Tuning out one enables me to tune in to the other. Laura Vernon Russell earned a BFA in Painting from the Maryland Institute College of Art. She is an artist of varied skills in many media (photography, encaustic painting, fiber). Her on-going series of photographs and paintings have such titles as The Avian Landscape, Tracks in Nature, The Food Chain, A Study of Urban Crows, The Hidden Forest. 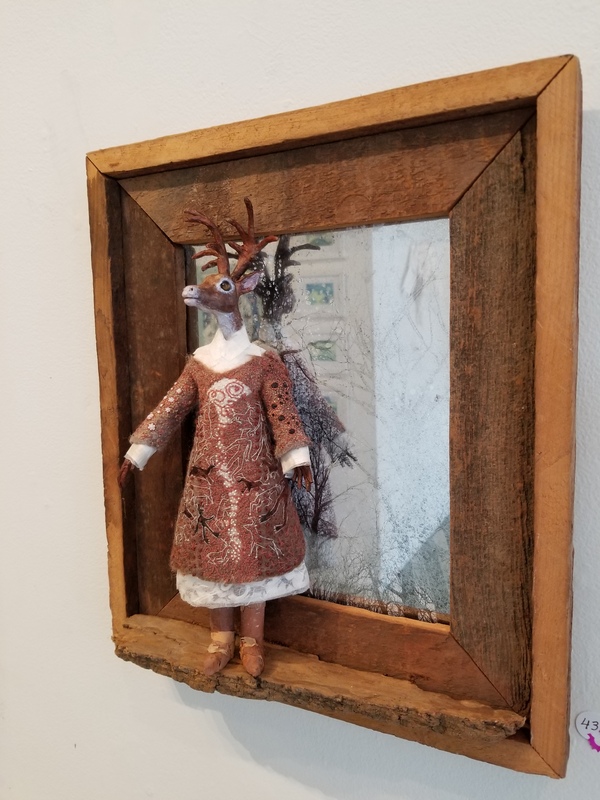 Her series of workshops entitled Lifeforms Medicine Dolls takes participants into nature to find artifacts to include in talismans created under her direction in her studio. 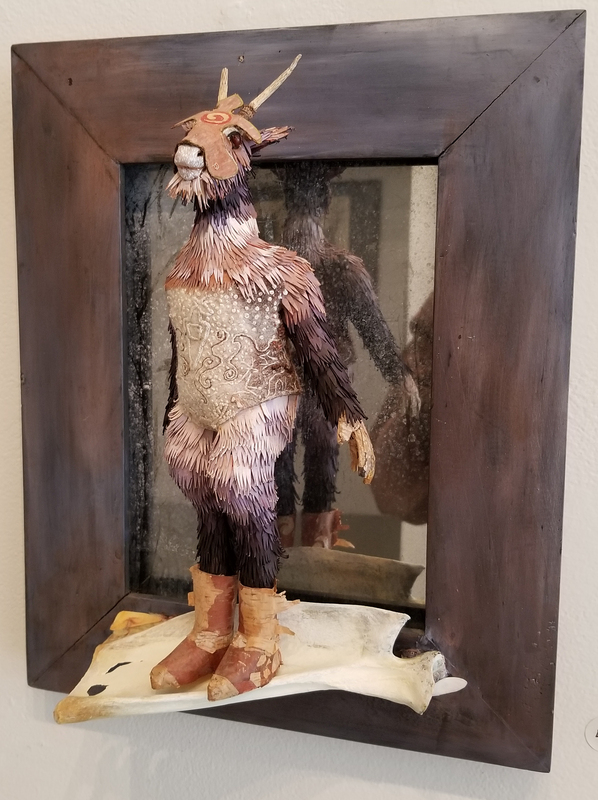 She is the recipient of a 2003 Maryland State Individual Artists Award for her photographic drawings using radiographs of birds, and was awarded (with L. Schwing) a Kresge Arts in Baltimore grant for the Community Crossroads Stone Games, a community building project using a problem-solving art game. Her new work explores the connections between humans and animals – learning to see from the perspective of the Other.